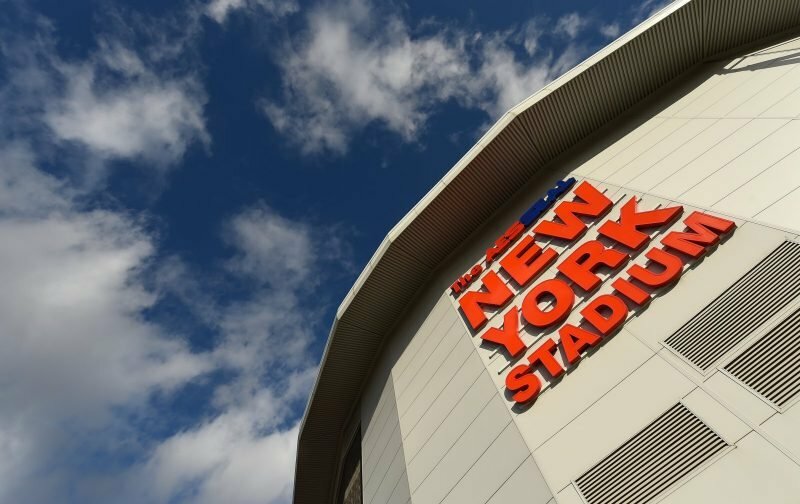 Rotherham United welcome Derby County for their fourth visit to the New York Stadium. The last time the pair met at the New York Stadium was in May 2017. Lee Frecklington put the Millers in front on the sixty-sixth minute but eighteen minutes later a Tom Ince penalty gave the Rams a point. The game at the New York Stadium the season before saw six goals after a goalless first half. Tom Ince scored in the fifty-fifth minute with Chris Martin making it two eight minutes later. Just two minutes after that a lot of Millers fans started to drift away from the stadium when Ince got his second and Derby’s third. With seven minutes to go Danny Ward made it three-one with substitute Leon Best scoring on eighty-five and ninety minutes to send the fans still in the stadium wild and give the Millers a point. Derby’s first visit to the New York Stadium was in February 2015 and was a game that also saw six goals. Paul Green opened the scoring for the Millers on the thirty-eighth minute but a minute later Tom Ince made it one-one. Four minutes into the second half Richie Smallwood regained the lead for the hosts with Matt Derbyshire making it three-one on the fifty-fourth minute. Tom Ince pulled one back for the visitors with a goal on eighty-three minutes from Darren Bent giving Derby a point. Kari Arnason was the only player booked that day. The last time the Millers met the Rams at Millmoor was in February 2005 in the snow. After Derby had dominated the game the Millers got a rare corner which Tom Huddleston handled in the box and, from the resulting spot-kick, Martin Butler sent a certain Lee Camp the wrong way to make it one-nil. Just after the half-hour mark Derby were level after Jeff Kenna found Grzegorz Rasiak in the box who slipped the ball under Mike Pollitt in the Millers’ goal. Two minutes into the second half Marcus Tudgay put the Rams ahead and on the seventy-seventh minute Phil Gilchrist brought Adam Bolder down in the area and Inigo Idiakez scored the visitors third from the penalty spot. Rotherham last beat the Rams on Rotherham soil at Millmoor when both sides were in League One in August 2002. Branko Strupar put the visitors in front just after half-time but two goals from Alan Lee gave Rotherham the win. The first time the pair met at Millmoor was in Division Two in May 1922 when the Millers went under Rotherham County. Goals from Bell and Pape gave the Millers a two-nil win.